Russian FM Sergey Lavrov has accused the US-led anti-terrorist coalition of being reluctant to bomb positions of the former Al-Nusra Front in Syria, and has urged them to ditch "double standards" for the sake of an “uncompromising” fight against terrorism. "There is a strong impression, based on our fight with terrorism in Syria, that the so-called Al-Nusra [Front], or whatever it is called now, is every time spared by the coalition forces headed by the United States and its allies," Lavrov said, speaking at a press conference in Moscow. The foreign minister went on to say that "new evidence has emerged in the past few days" indicating that the US-led international forces continue "to take the heat off" the former Al-Qaeda offshoot in Syria. 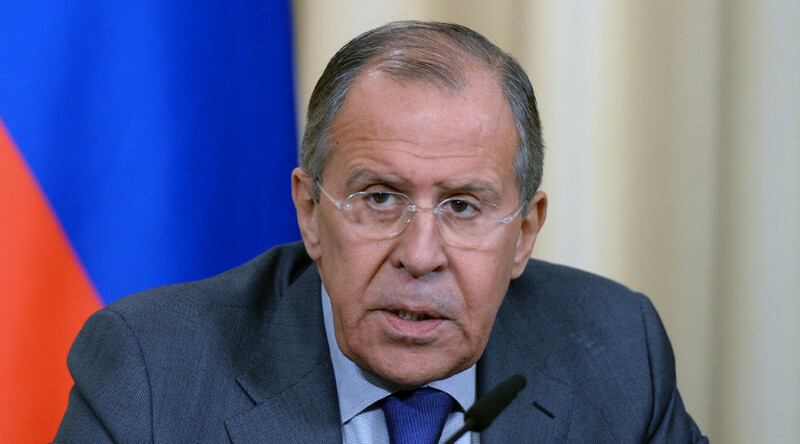 Slamming what appears to be a reluctance by the coalition to target the terrorist group as "an extremely dangerous game," Lavrov called on the US-led forces to set aside "all double standards and any ulterior thoughts" in favor of an "uncompromising fight against terrorism." In a recent phone conversation held between Lavrov and his US counterpart, Secretary of State Rex Tillerson, at the latter’s initiative, the Russian official emphasized the importance of preventing provocations against the Syrian armed forces battling terrorists and urged the US to step up its fight against jihadists in Syria. Moscow has been increasingly critical of Washington’s conduct in Syria since the US bombed the Shayrat Air Base in response to an alleged chemical attack in Syria's Idlib province. During talks between Lavrov and Tillerson in Moscow, the Russian foreign minister said that they had agreed that an "highly provocative" incident similar to the US airstrike "should not happen again." However, on June 18, a Syrian Su-22 warplane was shot down over Raqqa province in an attack by the US-led coalition. The incident was labelled by Russian Deputy Foreign Minister Sergey Ryabkov as "an act of aggression" and "actually help for the terrorists the US is fighting." 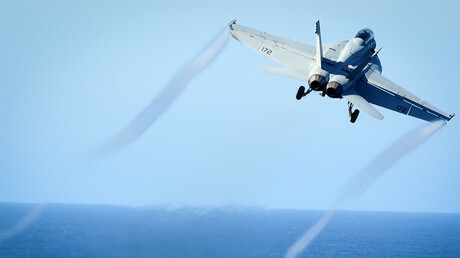 While Washington argued it had downed the jet because it was dropping bombs on the US-allied militia fighting Islamic State (IS, formerly ISIS/ISIL), Damascus dismissed the allegations, saying that the plane was in effect in the middle of an operation against the IS militants. Last week, Lavrov said that Moscow had not yet received from Washington a "detailed explanation" on why it targeted the Syrian military jet.